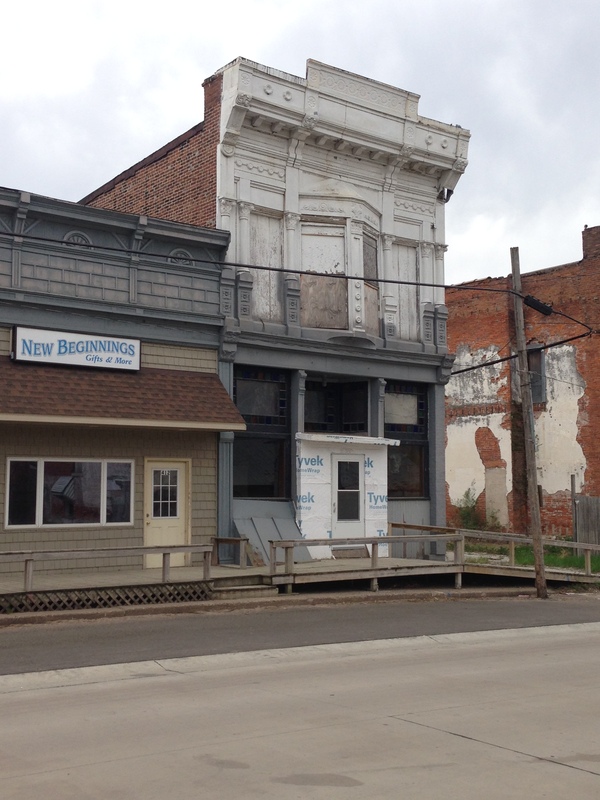 Keithsburg received federal funds to demolish vacant flood-damaged property, which impacted its small National Register of Historic Places historic district. 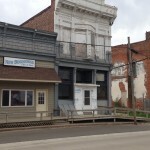 PRO investigated what the demolitions meant for the status of the district and individual properties, and completed a survey and recommendations report. 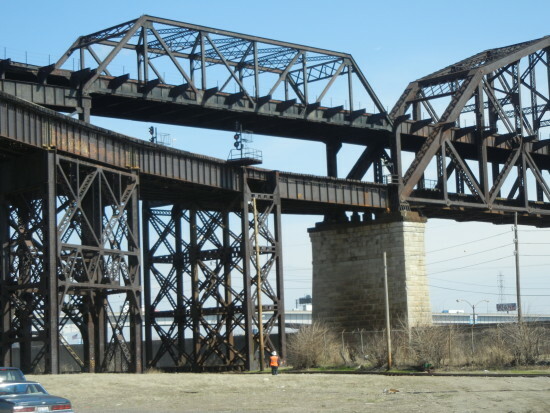 During a Section 106 review, PRO evaluated both the National Register of Historic Places eligibility and potential adverse impact of road deck removal for this historic double-deck bridge across the Mississippi River. 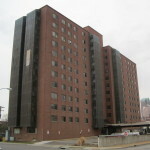 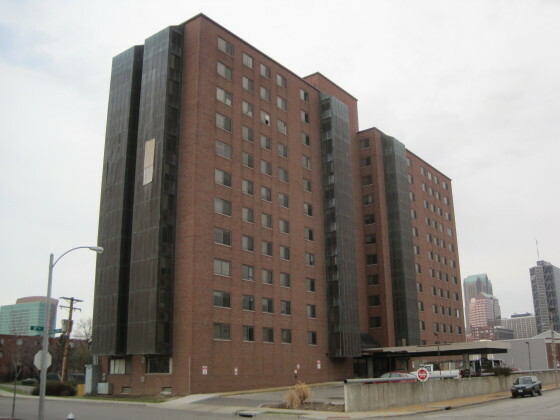 PRO completed the recordation of the last remaining high-rise tower at the John Cochran Gardens Apartments, St. Louis’ first housing project funded under the 1949 United States Housing Act as well as first to include high-rise buildings. 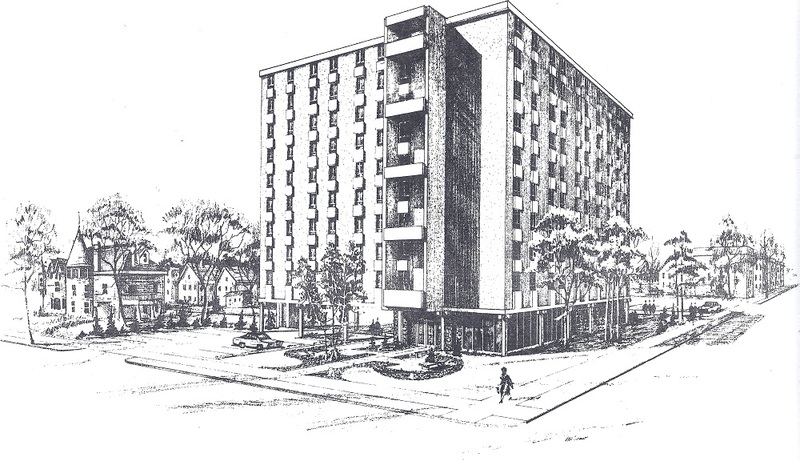 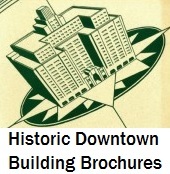 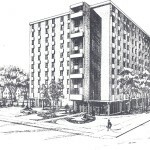 PRO prepared a context study on public housing tower architecture in St. Louis, from the 1949 United States Housing Act era through the Turnkey program era.